Looking for a sweet way to celebrate with your little Valentines? 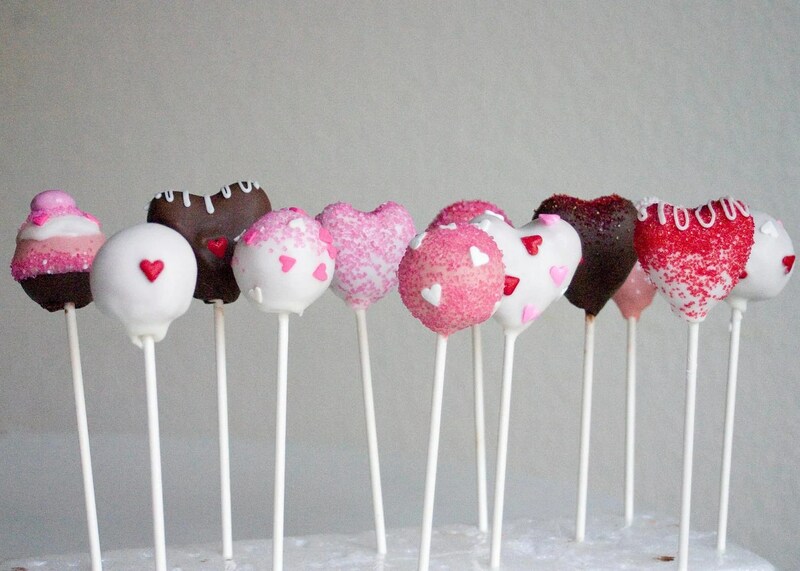 Here are some fun Valentine’s Cake Pops to make and decorate (and eat!) together! Pink Velvet Cake Pops by Love from the Oven. Super cute teddy bear cake pops by Bakerella. 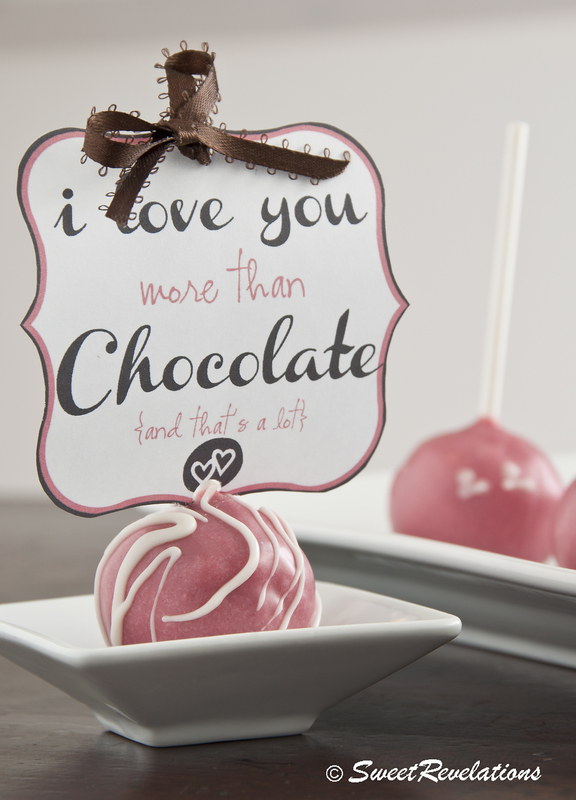 Sophisticated Valentine’s Cake Pops by Sweet Revelations. Cute decorated cake pops by Bee in our Bonnet. Gorgeous Pink Champagne Cake Pops by Sweetapolita. And a cookie… These are too cute and look so yummy!